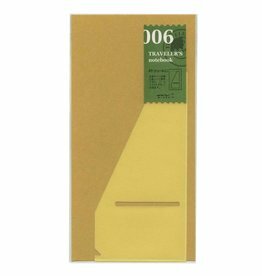 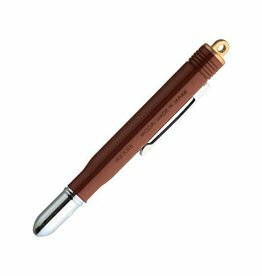 Just refill your Traveler's Notebook easily with this light weight paper refill 013 if you're totally finished. 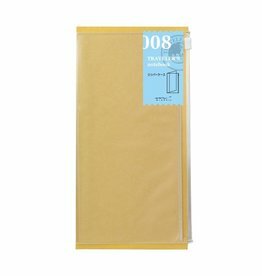 128 thin pages of fine Midori paper. 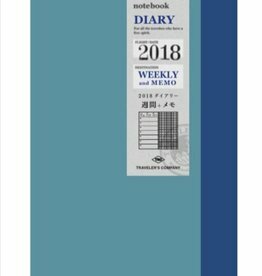 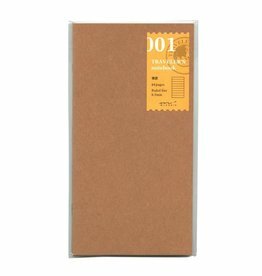 Ideal refill for all your drawings or just to write down all brainstorming activities. 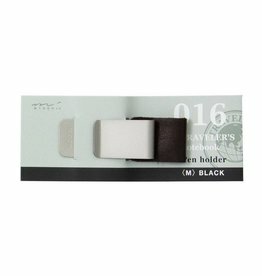 These pocket stickers are perfect if you have trouble with single or loose papers keep falling out? 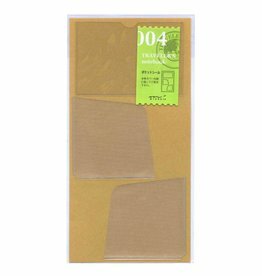 The pocket stickers are easy to stick onto the inside of the leather cover of your notebook! 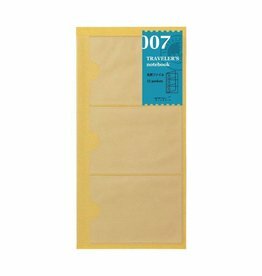 Just refill your Traveler's Notebook easily with this sketch book refill 012 if you're totally finished. 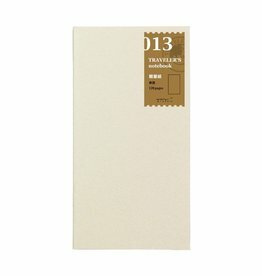 Blank paper, 24 sheets (48 sides) of fine Midori paper. 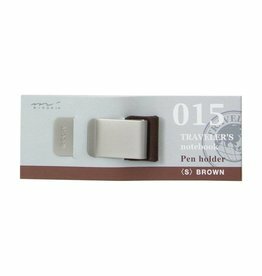 This refill has perforated pages so they can be easily removed.